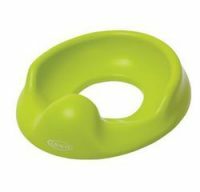 Potty seat trainer sits on top of any standard toilet seat, never miss a beat with potty training while away from home. 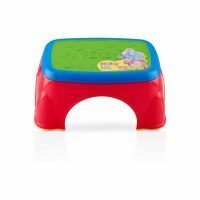 Step Stool Fort Lauderdale the perfect choice to help little ones get on and off the potty on their own. Also, to allow them to reach the sink to wash hand and brush teeth.